In 2016, after a twenty-year break, the International Exhibition of the Triennale di Milano comes back to life presenting “ROOMS. 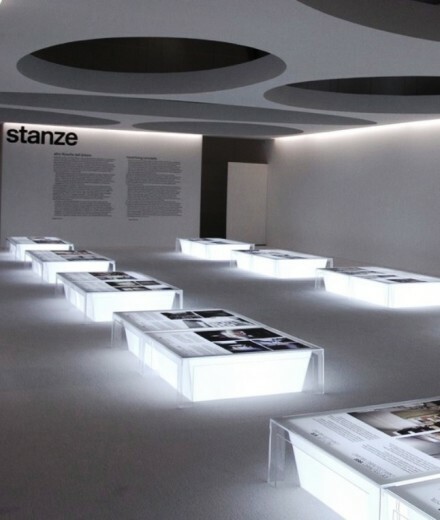 Novel living concepts” exhibition – entitled “STANZE”. Curated by Beppe Finesi, the exhibition showcases the sophisticated, experimental and original work of a select group of practitioners who have been chosen to put forth their visions of what a room should be, encompass, and feel like.